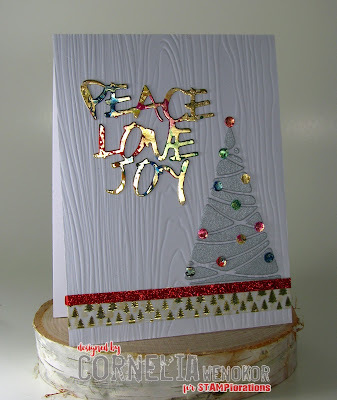 I used a wood grain embossing plate for my background. I spread alcohol ink onto that distressed gold card stock and die cut my word die. Used my Cropadile to punch the little circles. 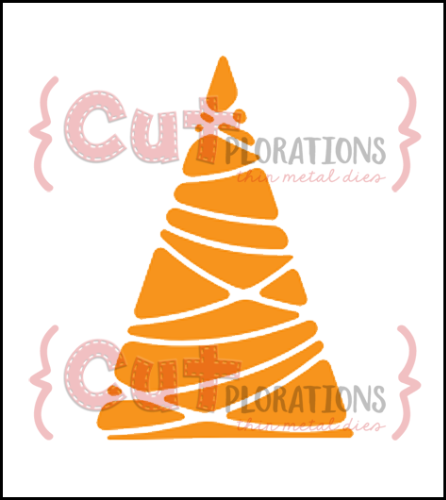 The tree I had left over from last month CUTplorations card, you can see it HERE. Added Washi tape. Your card is wonderful. I love the gold enhanced card stock with those alcohol inks. Coloring the mirror cardstock with alcohol inks is so effective. Seems like I knew that...old age must be draining my brain. Anyway, I love the way it looks...so pretty, shiny and festive. Very Christmas-y and you got to use a leftover scrap. Yay! 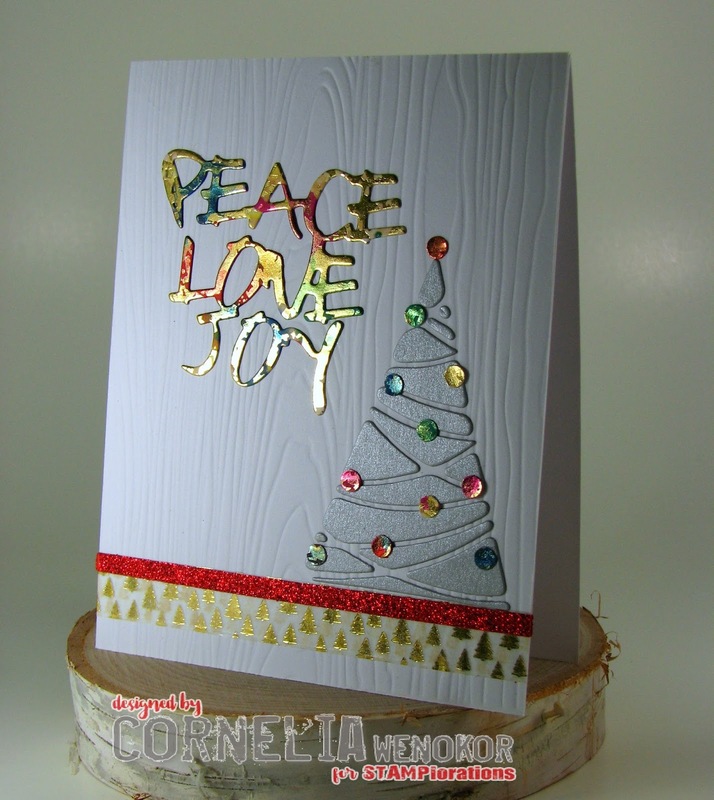 Gorgeous card Cornelia! 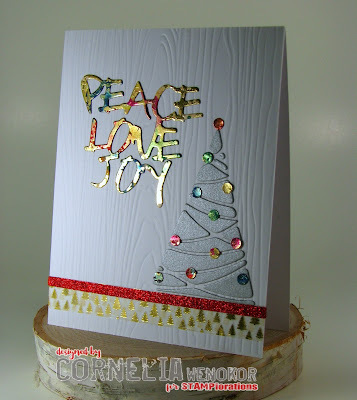 Love the effect of alcohol inks on the gold cs and your tree is so pretty! Thanks for joining our weekly challenge at QKR Stampede! Alcohol ink on gold looks fabulous!!! I should try that too! And the silver Christmas tree is perfect for the rainbow ornaments! 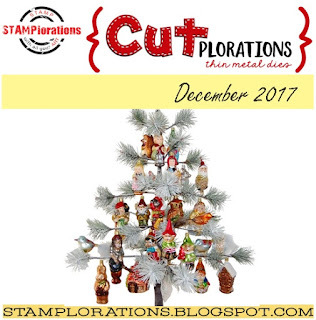 Great use of some die cut left over!!! Wow...look at all those amazing colors! 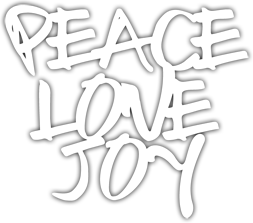 Love your festive Christmas card. So unique and BEAUTIFUL! 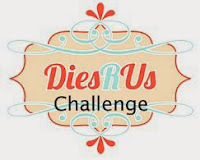 Thanks so much for playing in our ‘Christmas Carols’ challenge at Dies R Us! Please come back again soon!